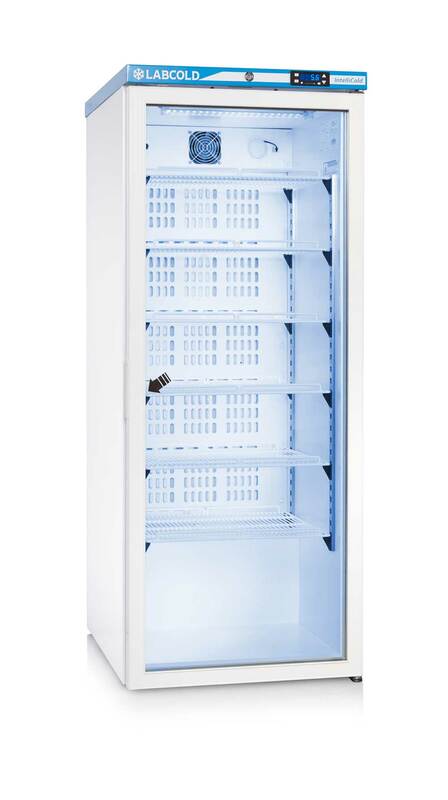 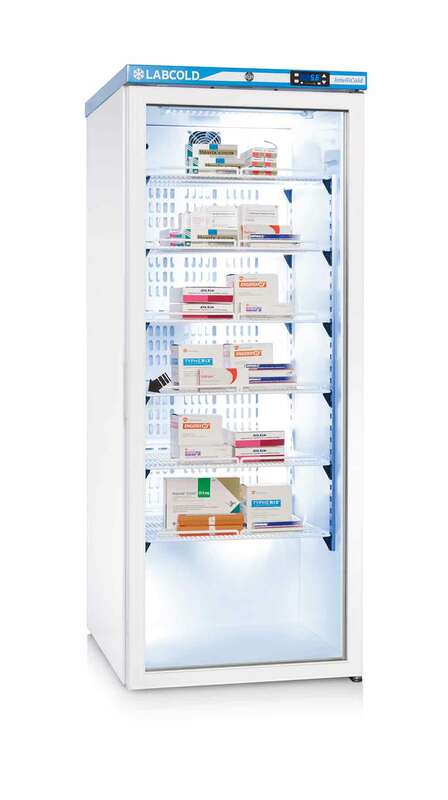 With a toughened safety glass door, this 340 litre pharmacy fridge, fitted with the Labcold IntelliCold® controller, is purposed designed for the safe storage of temperature sensitive vaccines and medicines as advised by Public Health England in Protocol for Ordering, Storing and Handling Vaccines. 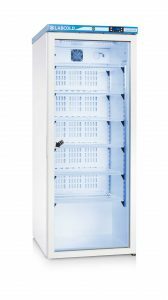 With an external light switch that can operate independently of the fridge door, this model can not only form an attractive display feature but allows for quick visual stock takes without the need for opening the door. 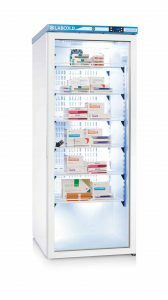 Backed by the Labcold FREE 5 year parts and labour warranty, there has never been a better way to store cold chain pharmaceuticals.